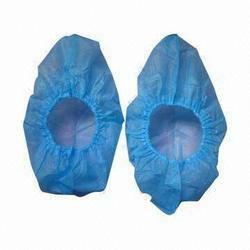 Exporter of a wide range of products which include disposable shoe cover, medicare surgical mask, surgical caps, surgical gown, medical masks and surgical disposable face mask. Ours is an illustrious organization that is involved in manufacturing, supplying, wholesaling trading, importing, and exporting excellent quality Disposable Shoe Cover. 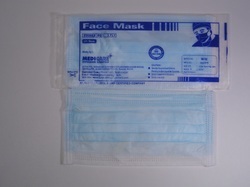 We are a recognized entity, affianced in manufacturing the best-in-class range of Surgeon Maskfor our clients. We are a recognized entity, affianced in manufacturing the best-in-class range of Surgeon Caps for our clients. 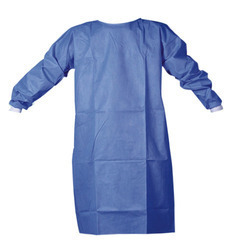 We are one of the most reliable companies in this domain and are into offering Surgical Gown. 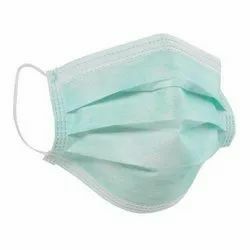 Our offered Surgical Disposable Face Mask is used by surgeons and doctors for covering the face when any surgical process with a patient to avoid any infections.